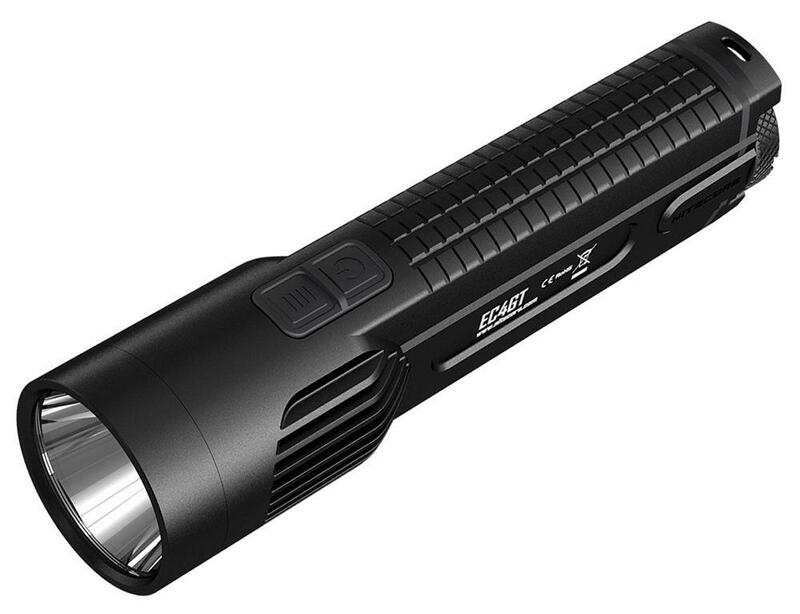 Nitecore 1000 Lumens EC4GT Flashlight |ReplicaAirguns.ca | Easter Weekend Sale! Comments: For long-distance illumination, there's nothing quite like the Nitecore 1000 Lumens EC4GT Flashlight. 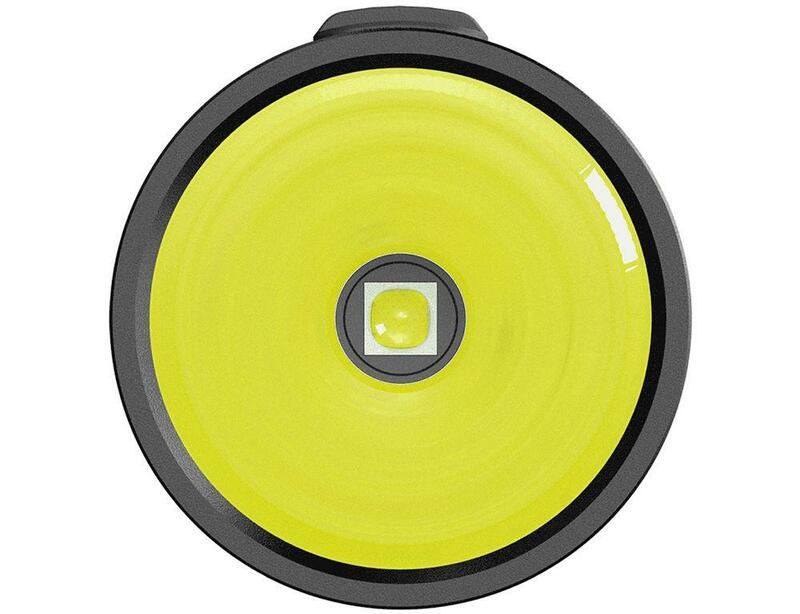 This handheld searchlight can light up distances of 475 m (1558.4 feet) and features five different levels of brightness. In addition, there are three special modes, including SOS, location beacon, and strobe lighting. The unibody die-cast body construction ensures superior structural integrity and durability.